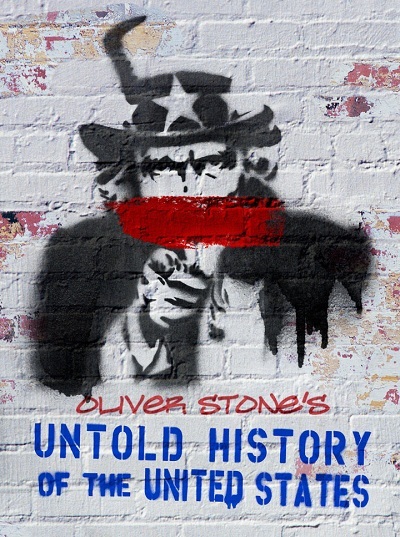 Craig Armstrong and director Oliver Stone work together again, following Wall Street: Money Never Sleeps on Oliver Stone’s latest project, The Untold History Of The United States. 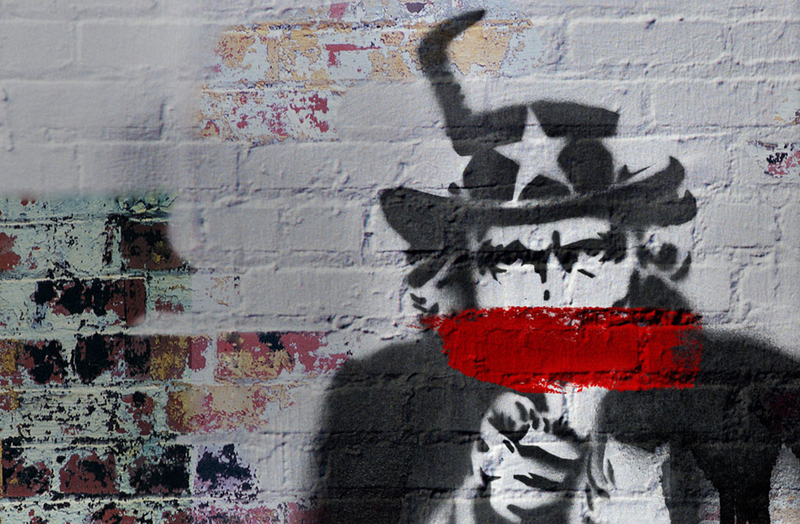 Armstrong composed original score for the ten episode series exploring key moments in US history, from the reasons behind the Cold War, U.S. President Harry Truman’s decision to drop the atomic bomb on Japan, and changes in America’s global role since the fall of Communism. A re-examination of under reported events in American history.